There is a lot of text and a lot of photos on this page which may give the incorrect impression that using KMX2 together with KMX-LCD is really complicated, not so! NOTE: There are in fact 2 ITEMS, a KMX2KMX-LCD on its own does NOTHING! Then read all the text below. That icon with the small number 1 (it may be a small number 2 or 3 if you have more than one Hard Disk] means the HDP is set. You will not be able to easily recover or clear the HDP, KMX2 will NOT recover or clear HDP. The link above is to the IBM/Lenovo site, if it doesn't work, don't panic, it isn't broken, their site is shut down daily for maintenance and at those times they display spurious messages like the page you requested cannot be found, wait a good while and try again. You must ACTIVATE your KMX2 before it will do anything useful. When you purchase KMX2 you are supplied with a 4 wire lead. Most of the time you will ONLY be using 2 of those 4 leads. When KMX2 is used together with KMX-LCD and KMX2 is powered by a USB port of the locked ThinkPad you will only be using 2 of the 4 leads, SDA and SCL. 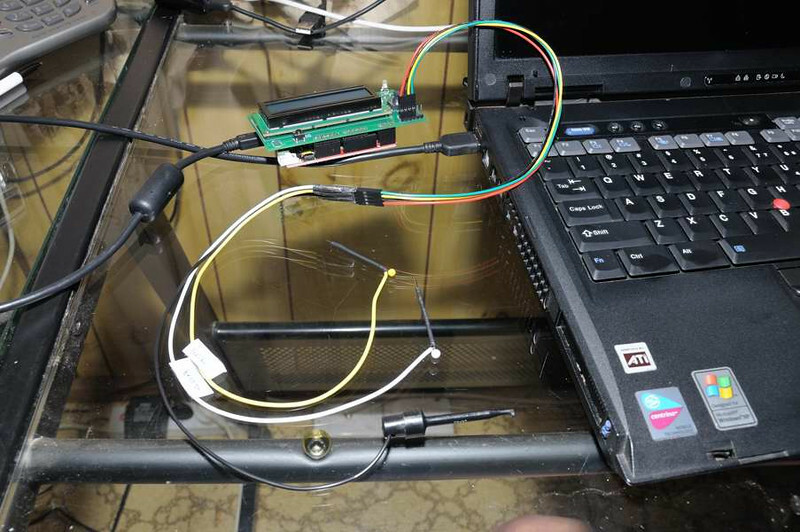 GND connection is made by the USB cable connecting KMX2 to the locked ThinkPad. 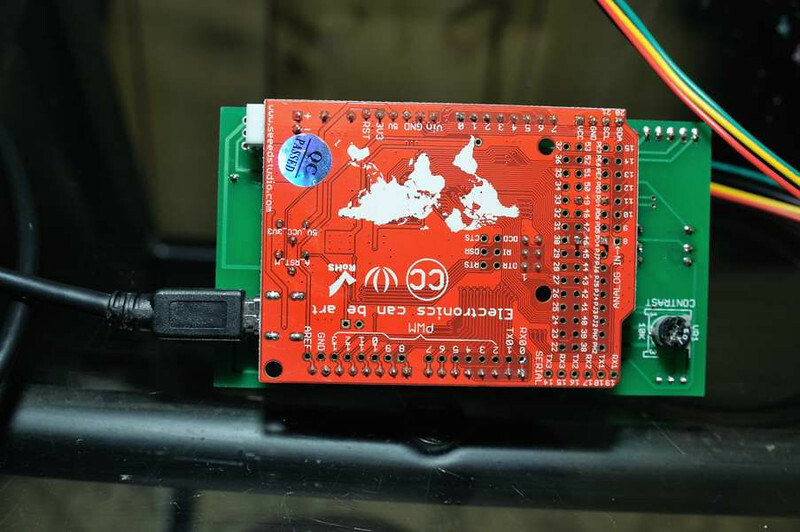 When using KMX2 together with KMX-LCD you do NOT need to connect a separate GND. 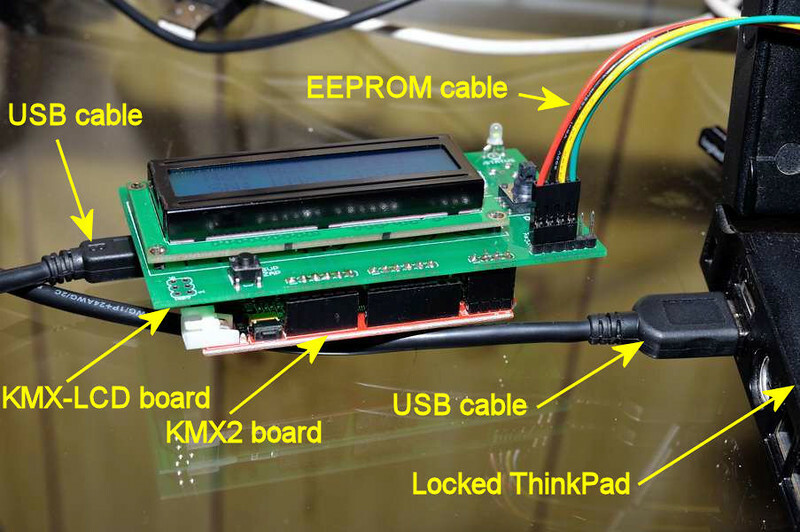 IF and only IF the KMX2 is powered by the USB cable plugged into the locked ThinkPad, the GND connection on the USB cable supplies the GND connection between KMX2 board and the TP EEPROM connection points. 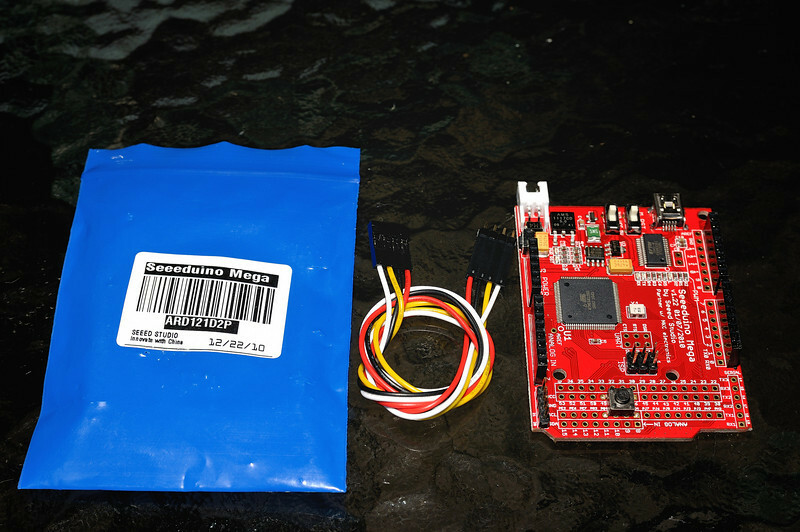 When using KMX-LCD you do NOT need to modify your cable by adding 2 x 180 Ohm resistors between KMX2 SCL and SDA, and the I2C connector on KMX-LCD, the 2 resistors are already on the KMX-LCD board. 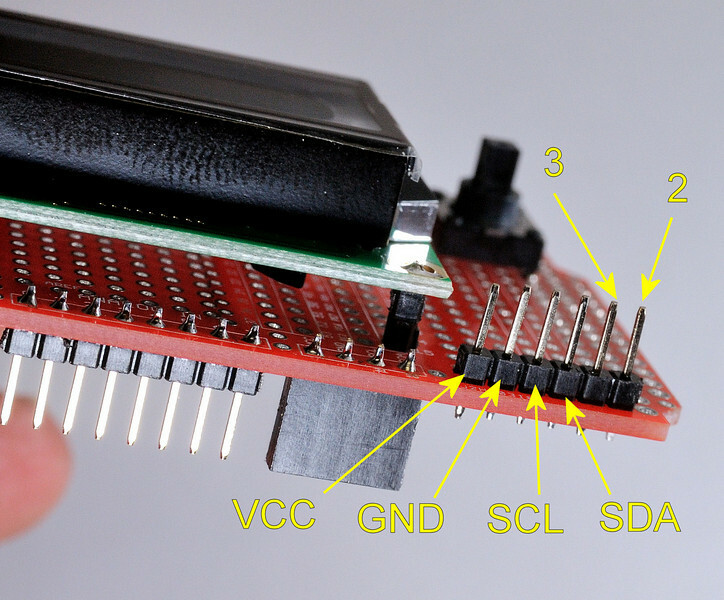 You do NOT connect VCC [the RED lead] or GND [the BLACK lead] unless you are reading an unsoldered 24xx series EEPROM and I can't see you doing that very often if at all unless you run a Laptop Repair Shop. SDA which you connect to the GREEN lead above. Whichever method you chose to make the 3 connections is up to you, so long as there is a good electrical connection during any Read or Write operation between the connection points at both the EEPROM and KMX2 I2C CONNECTOR all is well. 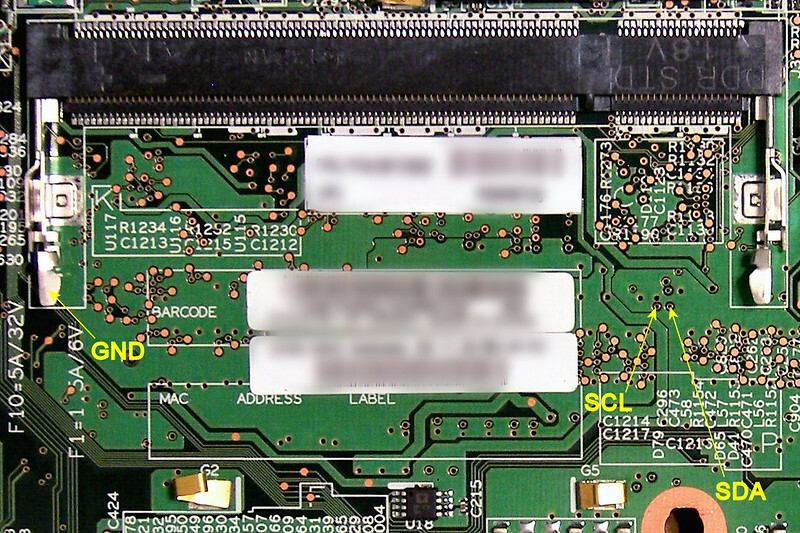 EEPROM connector on KMX-LCD follows the same convention as this early prototype. Whichever connection method you chose. 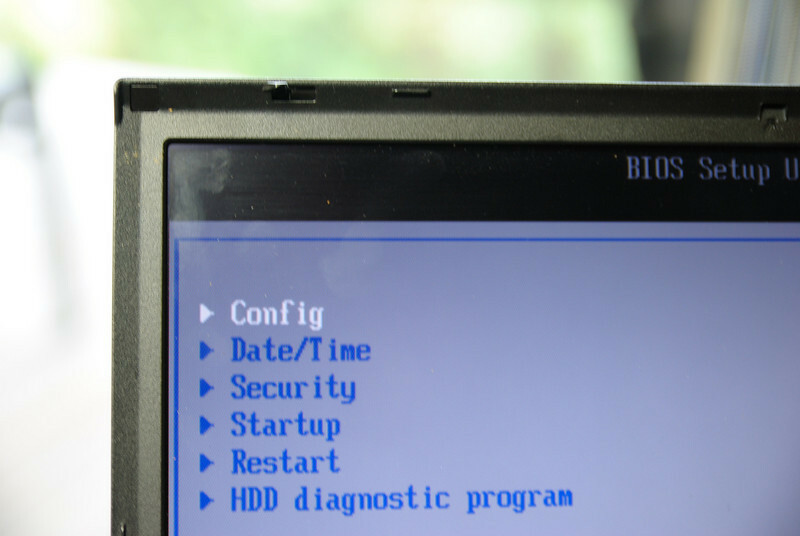 You KMX2 + KMX-LCD should be connected via the USB cable to the locked ThinkPad. 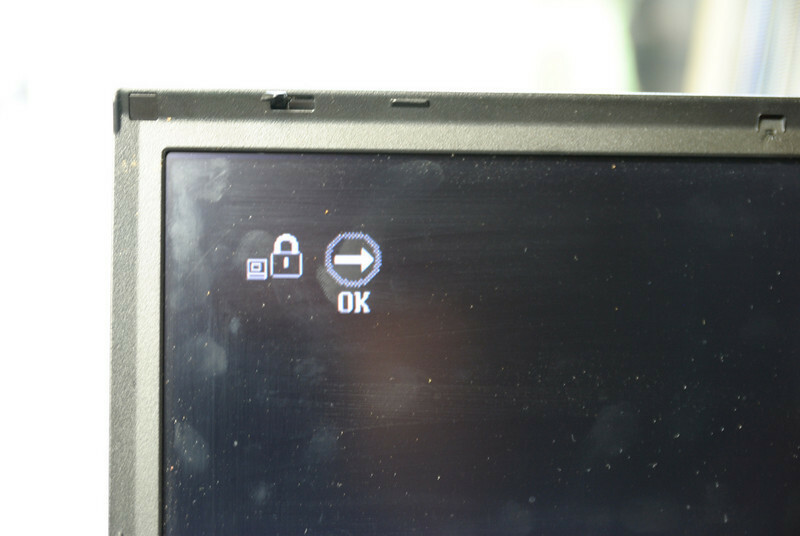 The locked ThinkPad should be switched ON. 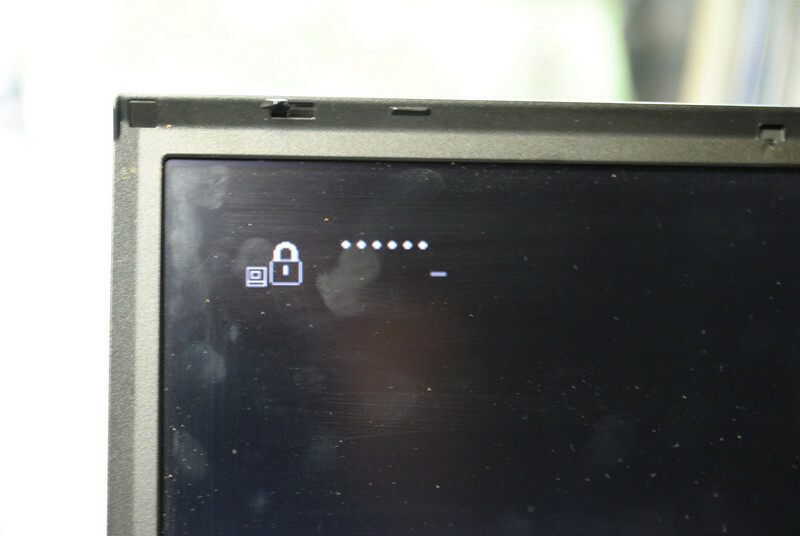 The locked ThinkPad should be displaying a password prompt or be in BIOS setup, or displaying an error message WHICH IS NOT A BOOT ERROR MESSAGE. 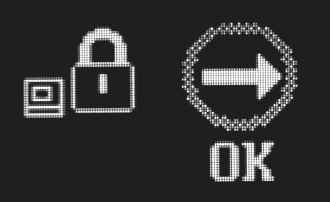 Your KMX2 should be switched ON, this will happen anyway if it is connected by the USB cable to the locked ThinkPad and that locked ThinkPad is switched on supplying power to the KMX2 + KMX-LCD via the USB cable between them. KeyMaker KMX-LCD functions are all selected by moving the Joystick tip Left, Right, Up and Down. You can move the Joystick tip UP and DOWN to scroll back and forth to select your Keyboard, when your choice of Keyboard is displayed move the Joystick tip to the left and your last displayed Keyboard will be set as default Keyboard used to displayed recovered password FOR THAT KEYBOARD, KMX2 remembers the keyboard selection in Non Volatile Memory [NVM] so it not forgotten even if the KMX2 board is switched OFF. the problem solved by DELAY is that you will have to operate the Joystick to start the operation to Recover or Clear the Supervisor Password. But you should already be holding in place the SCL and SDA probes. Like me you probably do NOT have 3 hands !! You could ask another person to help you to operate the Joystick while you hold the 2 probes in place ready for the operation to commence. Or you can do it on your own by working out how much time DELAY you will need between the time you start the operation and when you have the probes in place ready for that operation. By default KMX2 is delivered with a delay of 5 seconds, you can change the delay to 0, 5, 10 or 15 seconds. If you change the delay, the new value is remembered by KMX2 in Non Volatile Memory even if KMX2 is switched OFF. An R52 being unlocked using KMX2 + KMX-LCD. The 2 connections MUST be made to the correct connection points. Double check you have not mixed up the 2 wires. If you are using sharp probes to make the connections then you can wait until the locked TP has been Switch ON and is at a password prompt before making the connections using your sharp probes. Plug a mini-USB cable from one of the USB Ports on your password locked TP the other end of the USB cable plugs into the KMX2 board USB connector. Keyboard is set to US which is the standard QWERTY keyboard. If any of those does not suit you, then use the KMX-LCD joystick to navigate to a menu where you can change it. You would move the Joystick tip down to get to the LSI menu, move the joystick tip to the right which would display SVP Recovery, move the joystick tip Down to display SVP Clear, move the Joystick tip to the right Clear SVP YES> asking you to confirm that you wish to perform that operation, moving the Joystick tip to the right to confirm would start the operation, you would see the count down delay and then the operation to Clear SVP would be done. In the LCD display a recovered SVP displayed as *BLANK* means that there is no SVP set, the * (asterisk) on both sides of a MESSAGE is used to indicate that the word displayed is not a recovered password. If you see *BADCS* or *NVPC** that is usually an indication the the TP has an encrypted TPM/TCPA passwords set, your obvious option at that point is Clear SVP. When using KMX2, connection leads to the EEPROM inside a TP can be connected whilst the TP is switched OFF or ON, the leads can be left connected while the TP is being switched ON and OFF. Another plus for Joe's KeyMaker KMX2. Fail - error message - can be SDA LO, SCL LO or SDA SCL LO. All these error messages mean that the displayed signal [SDA or SCL or both] is shorted to GND or the ThinkPad is not switched ON. 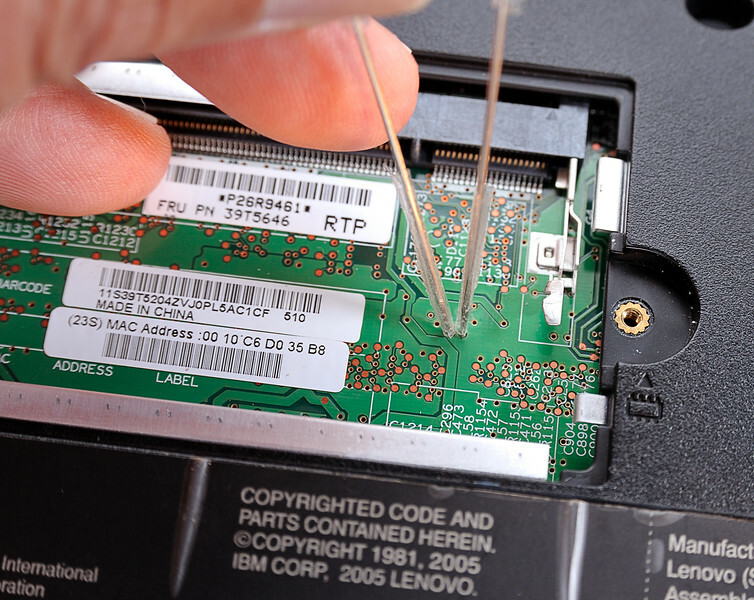 It can also be a sign of damage to the KMX2 I2C interface, check all your connections, make sure the ThinkPad is SWITCHED ON BEFORE you try to access the EEPROM, if the error persists run the KMX2 Diagnostic in case the I2C interface has been damaged.